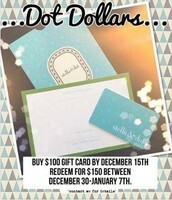 Buy a $100 gift card today and get $50 for free!!! 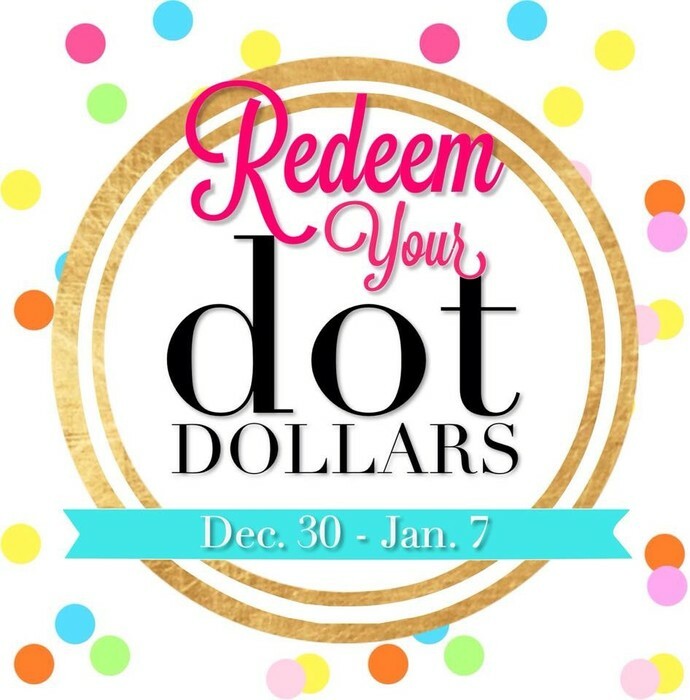 Purchase a $100 gift card TODAY, and your loved one can redeem it for $150 using Dot Dollars when she shops between December 30th and January 7th!! I've got a stack of gift cards ready to deliver and mail out, so contact me TODAY so she can shop for whatever her heart desires, all wrapped up in a pretty bow!! 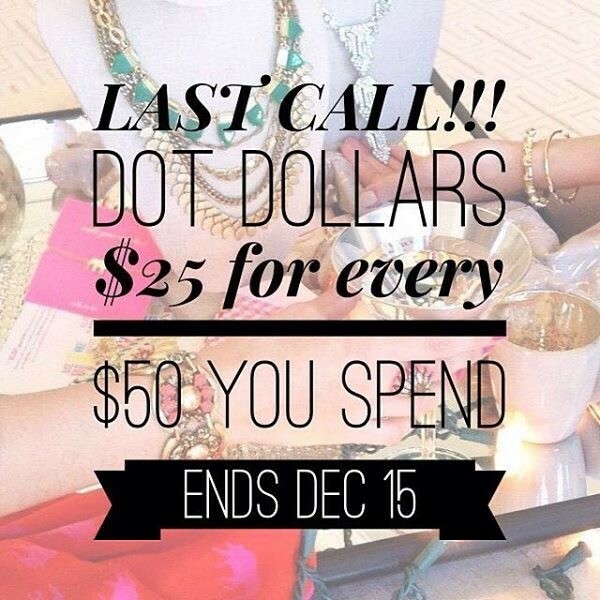 THIS DEAL ENDS TONIGHT, DON'T WAIT!!!!!!!! 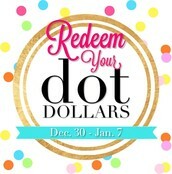 Don't want a gift card, but still need a gift?????? 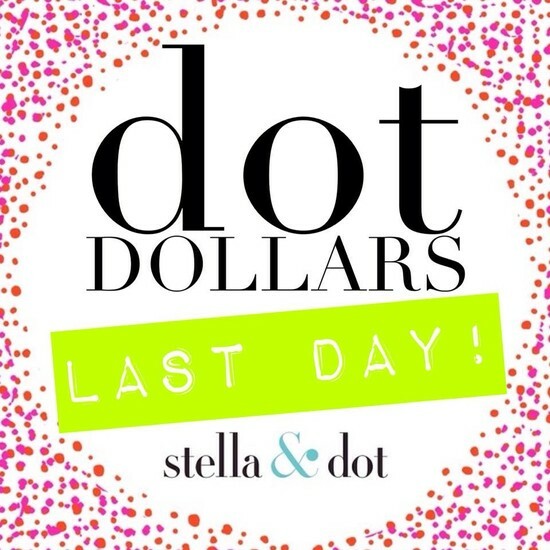 There's still time!!! 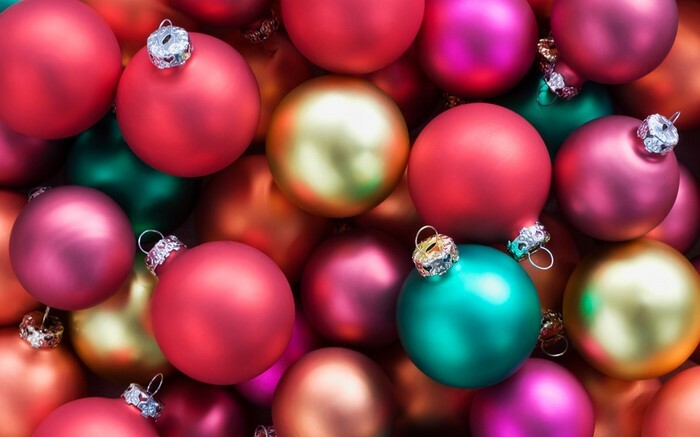 Order on or before December 20th, and it will arrive before the 24th! Need some ideas? Call or message me and I can help!! No longer wish to receive my newsletters?